Surviving an emergency! Fires, floods, tornadoes, hurricanes, earthquakes and civil disturbances aren’t planned. They happen and they happen with little or no notice. 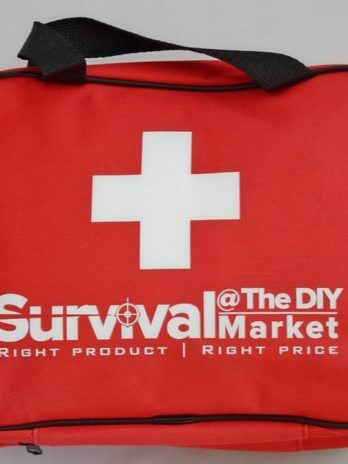 This Survival@DIY Market Emergency Survival Kit will help you and your family survive until help arrives. 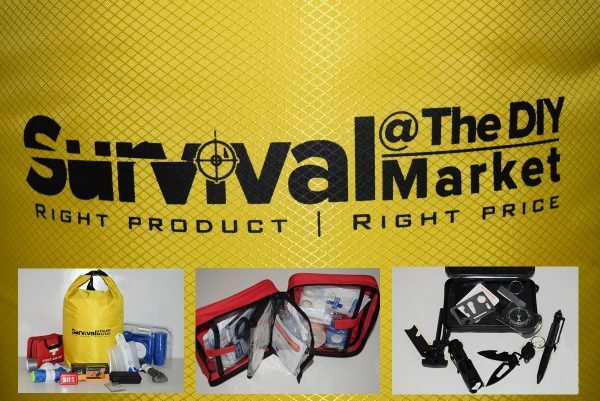 Made up of superior quality survival items designed and manufactured to help you through any type of emergency, whether man-made or natural. 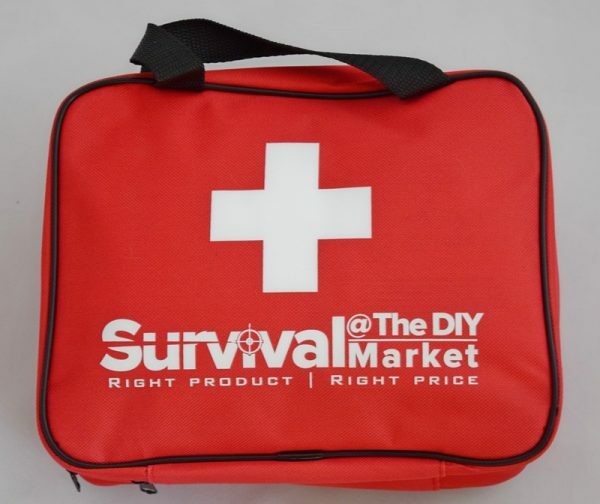 An emergency is no time to start second guessing your survival kit contents! If you ever need your survival kit, you should have absolute faith that everything in it is going to work! There won’t be time to start second guessing about whether it was worth saving a few cents here or there. That’s why this survival kit is up to the task… it’s identical to the one I made for my family! Everything in it is top quality. 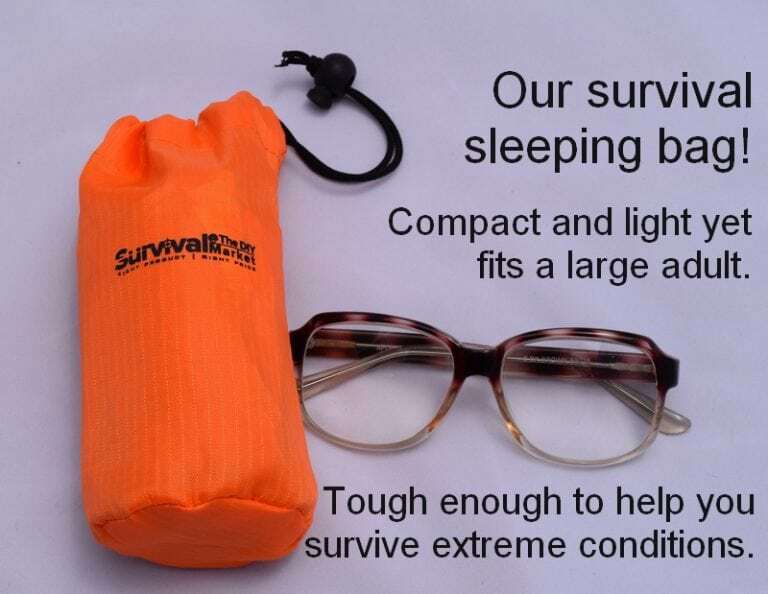 Every item will do what it is meant to do – from the comprehensive first aid kit to the super-heavy duty (but incredibly compact) sleeping bags. You won’t have time to second guess the quality of your survival kit when your life depends on it! 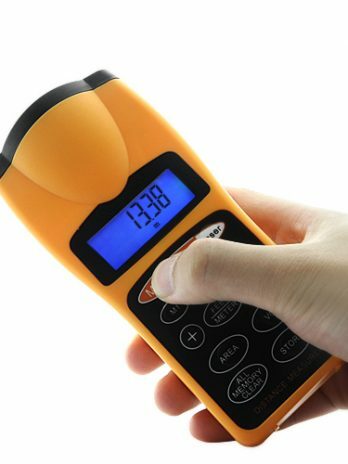 Made of hi-vis superior grade, 0.5mm, waterproof, polyester coated PVC. 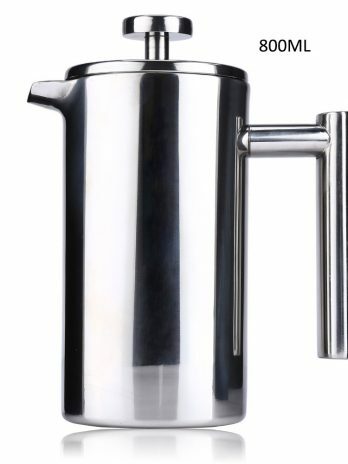 It holds a full 60 liters (2.12 ft3) of contents yet weighs just 520 grams. With the two integrated straps, you can even carry it as a backpack. You can survive weeks without food but few of us could survive more than three days without water. 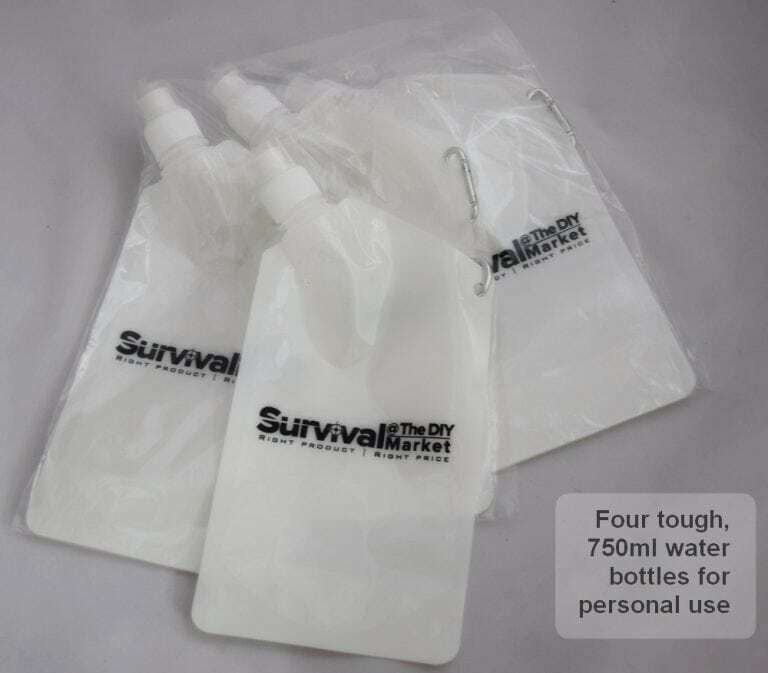 Designed for use with the water straw, these bottles take up almost no space when empty, weigh just 30 grams and yet are strong enough to take the bangs, bumps and drops that are likely to occur in a survival situation. 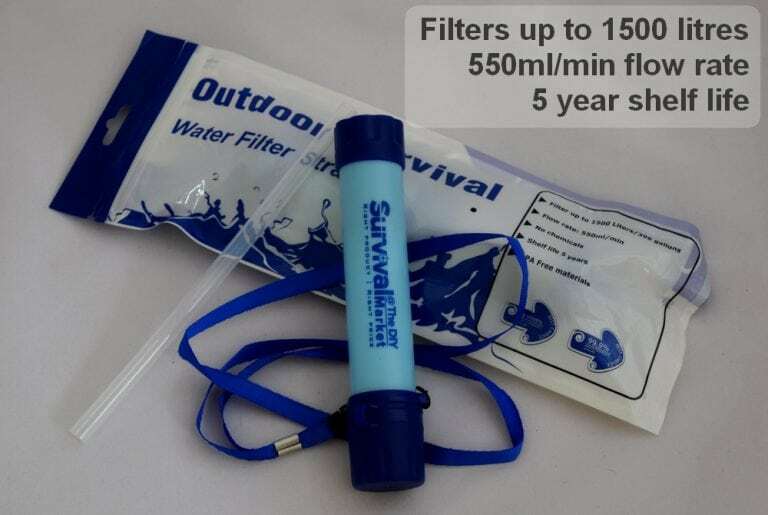 A water straw is only good when you can reach the water source. Your survival kit includes this extremely durable bucket so that you can bring the water to a convenient position to filter with the straw. Of course, it’s also perfect for collecting water for cooking and bathing. Incredibly light at just 120 grams, these sleeping bags are tough enough to survive harsh conditions for months. Made from Mylar that is more than twice the thickness of a standard space blanket, these large, full adult-sized sleeping bags are made to retain over 90% of your body heat in even extreme conditions. Bright orange in color, they can also be used as large distress beacons to attract help! No survival kit is complete without paracord. It has 1001 uses. But ours has exactly two more! 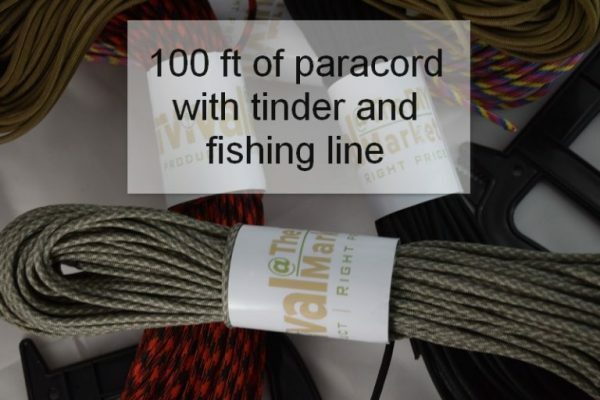 We’ve wound 100ft of tinder material and 100ft of fishing line into the cord along with seven strong strands of nylon to give it a breaking strain of 550lb (250kg). We’ve even included a winder so that you can easily and quickly retrieve your paracord for reuse. Antiseptic wipes, an alcohol prep pad, buckle tourniquet, trauma pads, CPR mask, cold compress and even a first aid manual demonstrate the quality and comprehensiveness of this kit. There are 150 separate essentials all contained in a waterproof, 600x600D Oxford cloth bag with internal dividers and pouches. 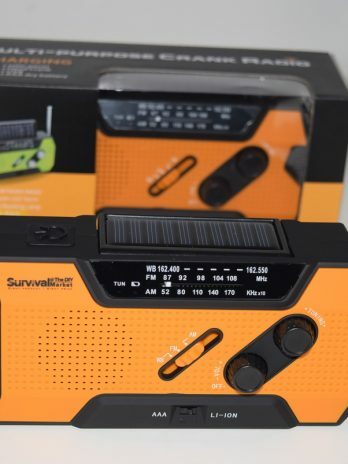 This is the top selling emergency radio on Amazon! 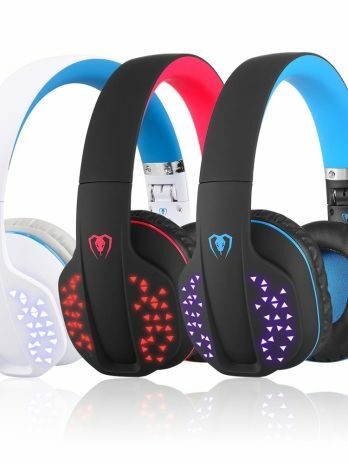 It has more functions than most TV remotes including the ability to keep your phone charged when no other power source is available. Get emergency weather alerts for hurricanes, tornadoes and severe storms in your area. 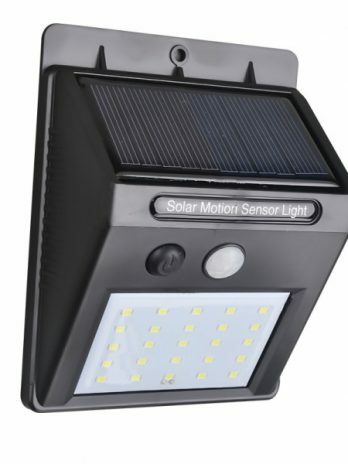 Includes a table lamp as well as a bright LED flashlight, red strobe and loud alarm. 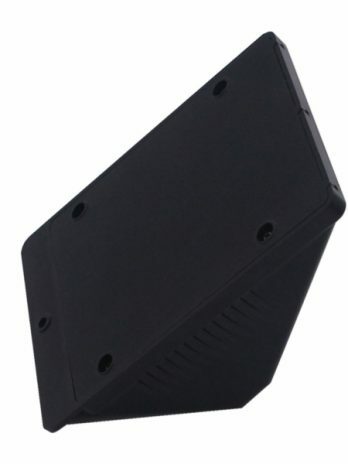 Charge the big 2,000 mAh Li-ion battery from mains or solar energy. 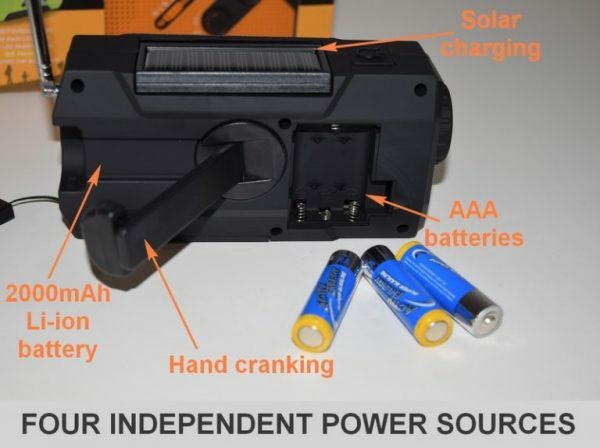 Also runs on standard AAA batteries or the built-in hand crank when all else fails! 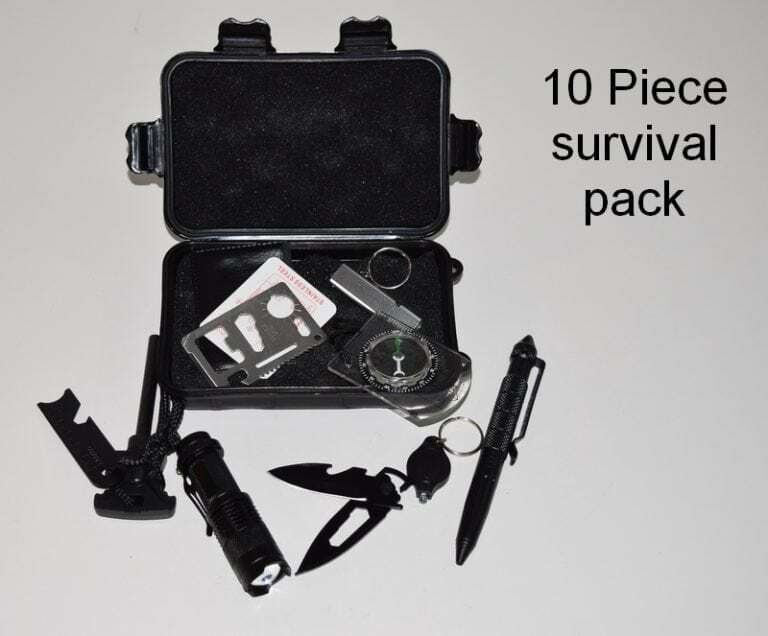 Complete with a powerful, adjustable focus, LED torch; strong tactical pen; an accurate compass; razor sharp knife; fire starter; loud metal whistle; small but very bright key light; a map rule and an 11 function multi-tool. If a disaster occurs, you’ll probably need both hands for something other than carrying a torch! This headlamp uses the latest COB technology and has three settings – extra bright, normal and strobing. 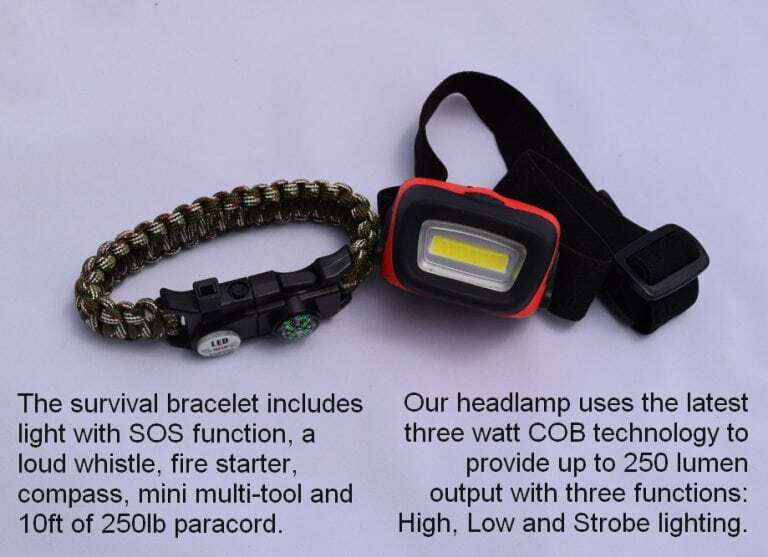 Water and shock resistant, the headlamp outputs up to 250 lumens of light. And because you wear it on your forehead, it always follows your line of vision! 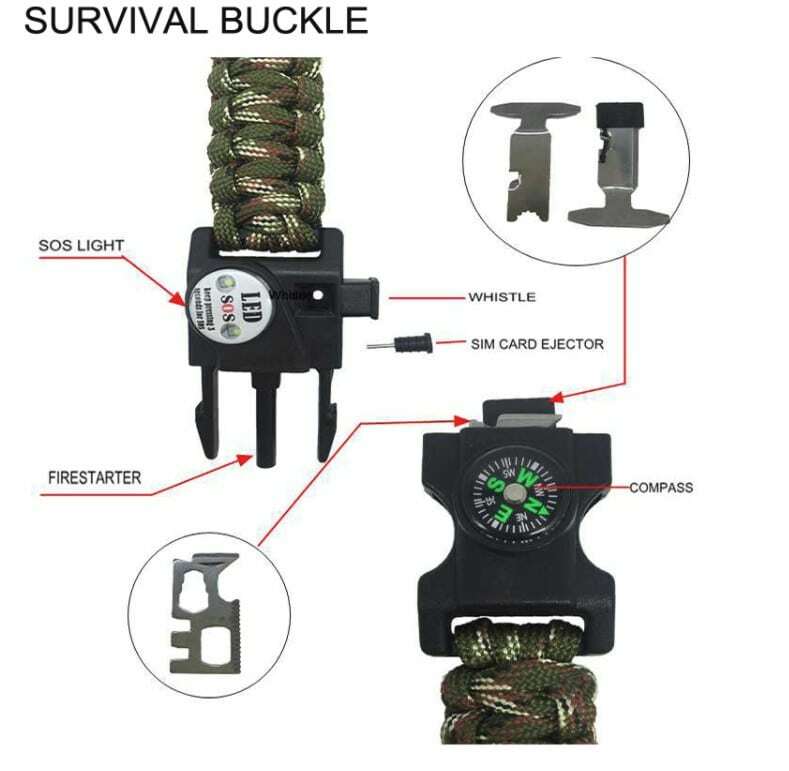 Each comprising a LED light with SOS flashing function, firestarter, whistle, compass, mini survival tool, screwdrivers and 10ft of 250lb breaking strain, seven strand paracord. People rarely die from burns, they die from asphyxiation. In other words, particle-filled smoke and ash are the greatest risks. These masks are to help you survive long enough to get to a safe area. (Remember that fires travel much faster uphill than they do on flat or downward sloping ground.) These masks may also save your life in the event of a nuclear event by reducing your intake of radioactive material while you find shelter. The side exhaust valve and fully adjustable soft fit ensure maximum breathing comfort for extended periods. 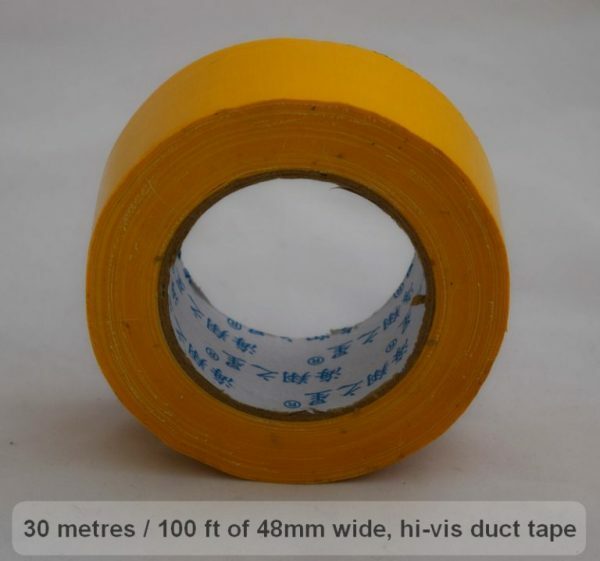 Bright yellow in color, thick, strong and wide, this duct tape is an essential part of any survival kit. Clearly visible in all conditions, the tape has a thousand uses including marking a trail for others to follow. Earthquakes, fires and explosions aren’t tidy. 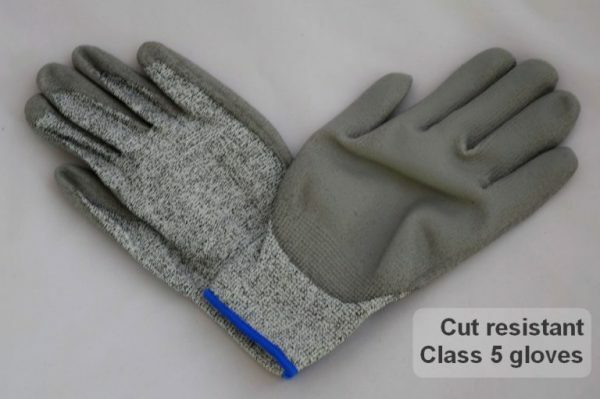 Class 5 is the highest level of cut resistance allowing you to clear debris, including glass shards, with confidence. The cotton construction gives maximum comfort while the heavy polyethylene coating makes the gloves virtually cut-proof. 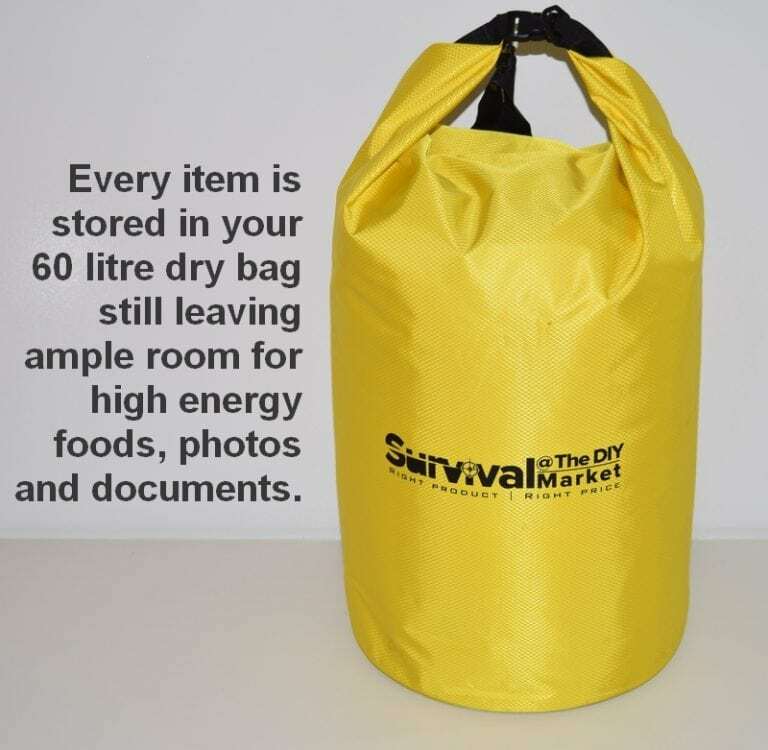 Even with all of these items safely stored in your dry bag, there is still ample room for the things you will want to add such as spare batteries, eating utensils and long-life, high energy foods. If purchased individually on Amazon, you will pay at least $310 for this kit (based on similar quality products). Protect yourself and your loved ones while saving time and money. Order your comprehensive, top-quality emergency survival kit today. Very complete and great value. 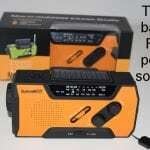 I saw the same radio on Amazon for $54.95 and similar sleeping bags there are $11 each! That’s the first $100 covered! Definitely recommend. I hope we never need this but we’ve had three Cat 5 typhoons through here in the past two years with lots of major damage and flooding of whole suburbs. This is our first attempt at putting a survival kit together but it seems to have everything we can think of except food and plates. 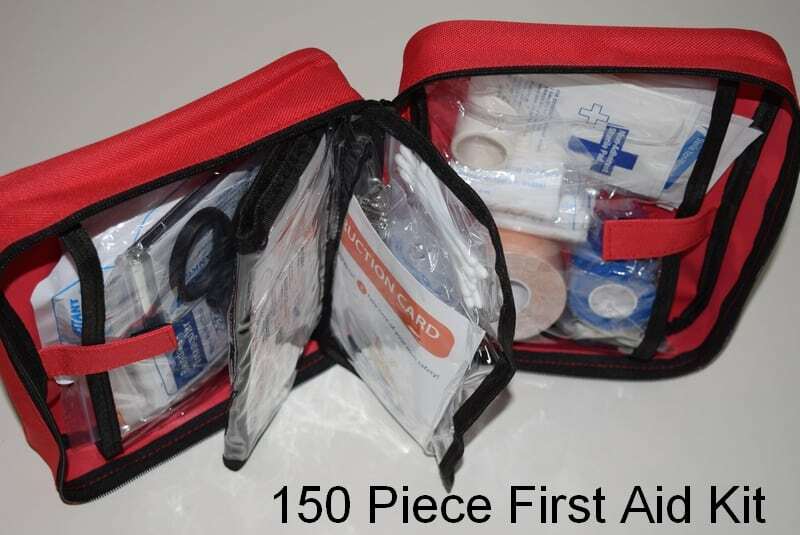 Every item seems to be well made with a good, solid feel and the first aid kit is very comprehensive. We added a pack of spare batteries, insect repellant and soap. Other than that, it’s pretty complete. Hi Linda. Glad you’re happy with your purchase. 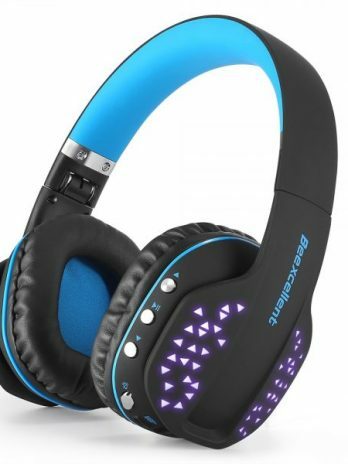 This is one of those buys that you just know you will never regret. 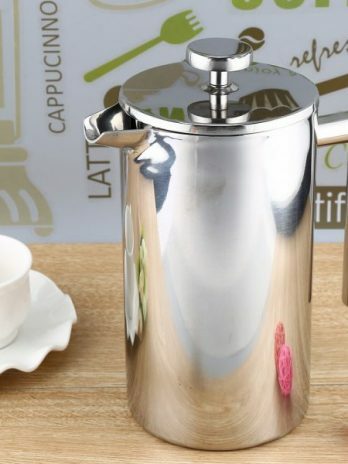 Every single item is excellent quality even the little things like the water bottles and even the duct tape which is much stronger than the normal silver tape. I’d give this 10 stars if I could. Really happy with it. Thanks for the kind review. I personally specified all the items in this kit because I wanted the best possible security for my family. After getting hit by a mega storm last month and losing part of our roof, we realized just how unprepared we were for an emergency. I started to put together an emergency kit but trying to get the right things at a decent price was so time-consuming and frustrating. I then started to compare ready-made kits but they were either minimal, far too expensive or just food kits. Then I found this kit which was by far the most comprehensive AND in my price range. Delivery was a bit slow but free so I can’t really complain (I think it took 20 days from my order). The contents are first-class and were well packed. The carry bag is really strong and I like that it can be work as a backpack. I can definitely recommend this item. 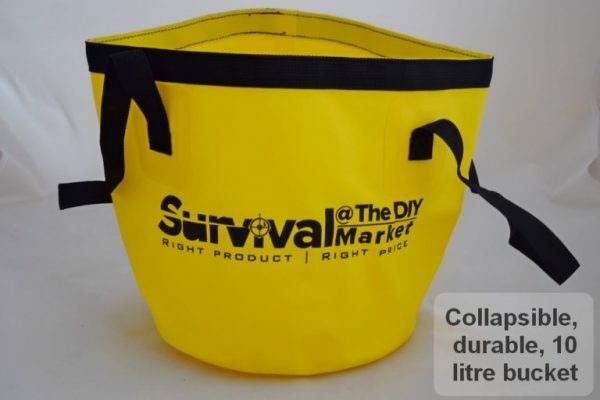 I think I must have looked at every survival bag on the market before ordering this one. It offered the best bang for buck and was more complete than the others I looked at. It arrived 11 days after ordering (I went for the free delivery option), was very well packed and although there was minor carton damage, the contents are well protected. Everything is exactly as described including the paracord which really does have both tinder and a fishing line wound into it! Overall, I am really happy with this purchase. Happy that you’re happy, Brian 🙂 We also stock that paracord separately if you want more. Thanks for the nice review. Hi Amit. I apologize for not responding sooner. 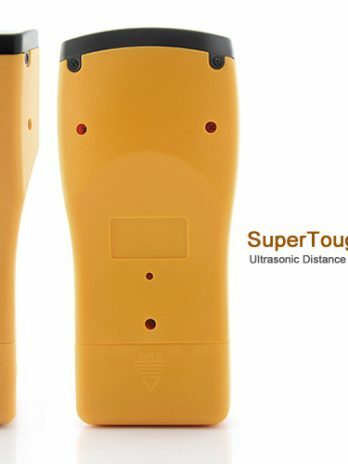 Not sure if you realize that the torch has an adjustable focus which will throw a strong light quite a distance. We figured the headlamp would be used to light up the immediate area and the torch to see off into the distance. The bigger the torch, the more weight you have to carry so it’s a trade-off. I hope that answers your concerns. Thanks for the review. Really, REALLY happy with the quality of this emergency kit! Not sure what I expected but figured I could always return it under the guarantee but it’s a real keeper. 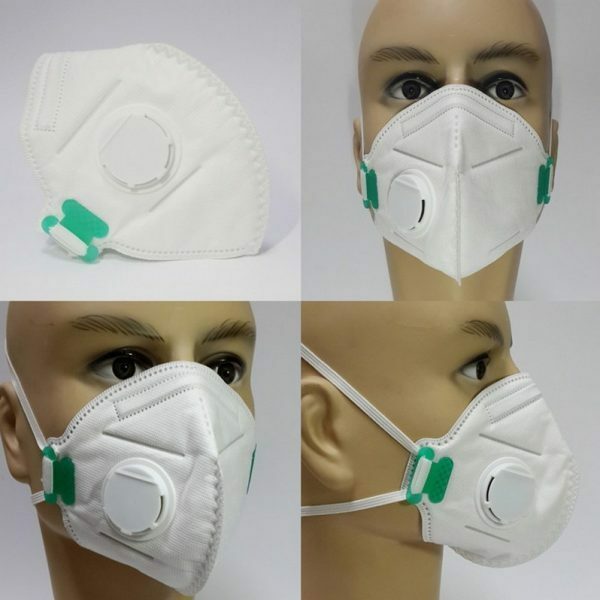 Every item is absolute best quality, right down to the gloves and face mask. The dry bag is an excellent size as it has extra space for emergency foods. Great value for something I hope we never need to use. Thanks for the great review, Rebecca.